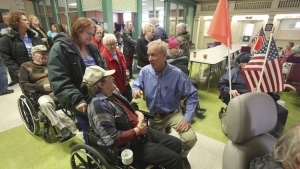 Illinois veterans home legionnaires’ disease outbreak. February saw the 4th case of legionnaires’ disease at a state run veterans home in Quincey, USA. This is the latest in a series of outbreaks which began in 2015 and left 13 people dead and many more ill. The old pipes in the water system are being blamed as a breeding ground for bacteria, although $8 million was spent in August 2016 on updating the pipework and the system. The hearings are still on-going. If you would like any more details, you can contact us through any of the means below with any enquiries, questions or comments you might have and we will ensure to respond promptly. 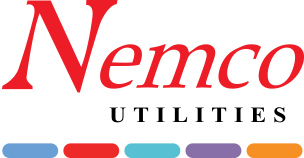 © Copyright Nemco Utilities Ltd.